I have finished it! The binding was sewn on while eating fish and chips on the sea front....not the best combination, but I'm always "Last minute dot com". The freezer paper was ironed on to the front of the fabric and it worked out quite well for my first attempt. Thanks again to Erin of Why Not Sew for the free paper pieced Kitchen Aid Mixer pattern. As for the Quilt Club challenge it was won by a very deserving Gill who made an impressive fabric folded necklace. I also finished a pair of these Cath Kidston pillow cases to match my quilt cover. I thought I wouldn't ever need a pillowcase tutorial, but this one is very good - even though I fussy cut the flap and it flip-flopped to the other side! The Kitchen Aid is gorgeous and no greasy finger marks! Both look great! I still havent tried out Paper Piecing. that kitchen aid is just great, I would love one like that in my kitchen, I will have to check out that tutorial! The kitchen aid is fantastic! 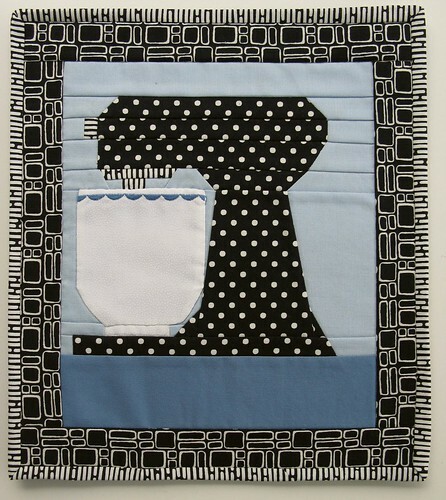 I love your kitchen aid quilt - just so fun. That mixer block is amazing!! Thanks for sharing! 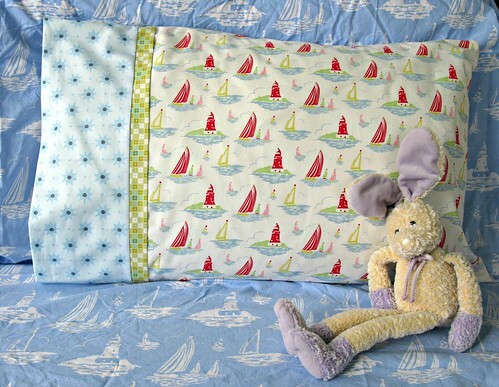 I have made many pillowcases but I really need to try the method you gave a link to. Quite clever! Love that mixer block and the pillowcase! The Kitchen aid mini looks fantastic! 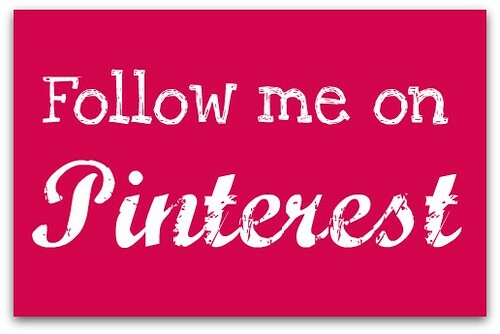 Thanks for linking up to the blog hop! that's such a cute mixmaster! well done!